From their home city of Benares, an ancient spiritual centre of traditional music and Hindu culture, “The Mishras” are bringing classical North Indian Ragas and meditative music to the world audience, gifting the audience with a fabulous performance and a spiritual experience. 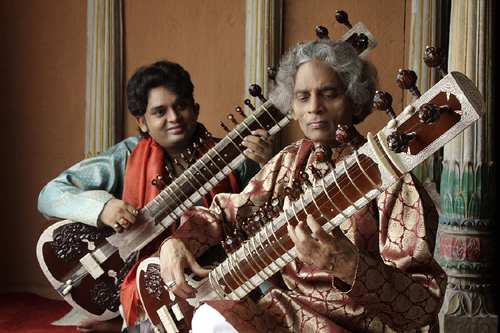 Join this father (Pandit Shivnath Mishra ) and son (Deobrat Mishra) duet of two of the world’s finest Sitar Artist and Prashant Mishra on Tabla grandson of Pandit Shivnath Mishra as they inspire one another to new levels of loving interplay. 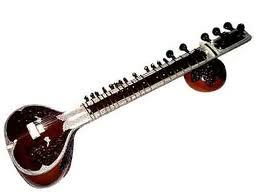 At a time when many different Gharanas mix with each other, the “Music of Benares” group keeps this ancient tradition alive. 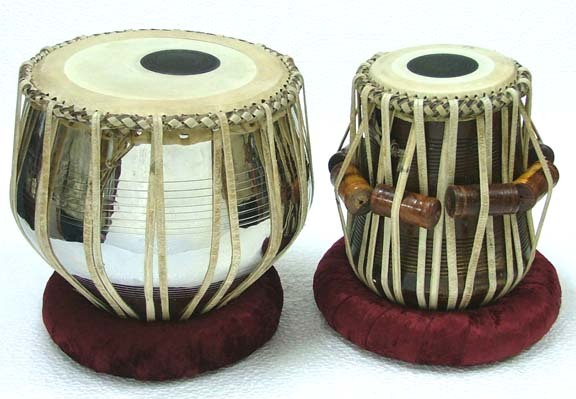 Incorporation of this style with the “Jugalbandi” presentation, in which there are two solo artists sharing the stage, has created a unique synthesis of classical and folk that appeals to audiences everywhere. But this is not just Jugalbandi, this is a duet between a Guru and his Shishya (disciple) and, in this case, between father and son. Seeing this special interaction on stage is no doubt an unforgettable and mesmerizing experience.